A live album, recorded at Granvilles Bar & Brasserie, Stone. 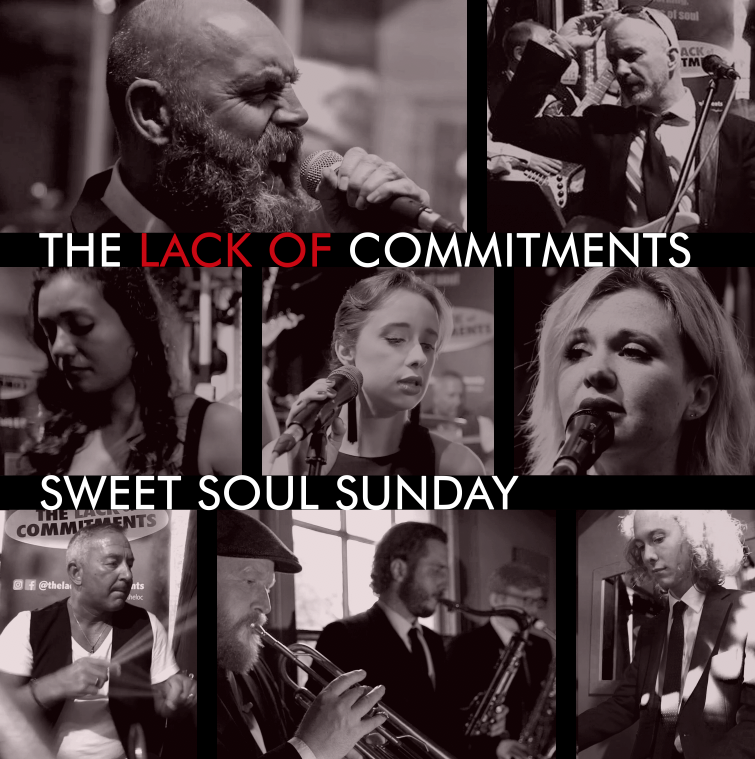 Featuring the best of The Lack of Commitments live including Try A Little Tenderness, Dark End of the Street and Take Me To The River. Mixed and engineered by Dave Patrick. Currently previewing with taster tracks.